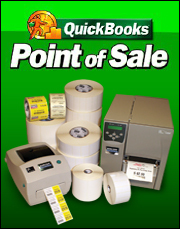 Barcode Warehouse carries a full line of products specifically designed to work with Quickbooks POS. We offer all the standard compatible shapes and sizes plus a full range of options adding capabilities not presently offered by Intuit. 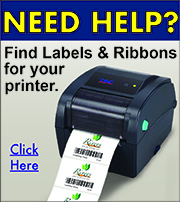 Need labels that don’t leave residue behind when you peel them off? 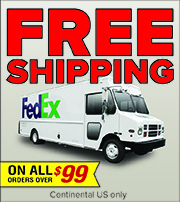 Our BCW Quick Remove label is for you. Need a little added flair on your product labels? Check out the BCW Direct Floodcoat.